THIS POST WILL STAY STICKIED ALL WEEK. 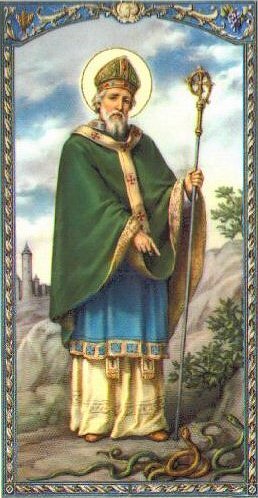 To those who celebrate its intended meaning, Saint Patrick’s Day is a traditional day for spiritual renewal and offering prayers for missionaries worldwide. Of the many symbols we associate with this holiday, most notable is likely the Shamrock, which happens to be the National Flower of Ireland. 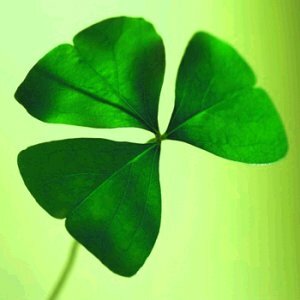 Saint Patrick used the three leaves of the Shamrock to explain the Holy Trinity to pagans and unbelievers. 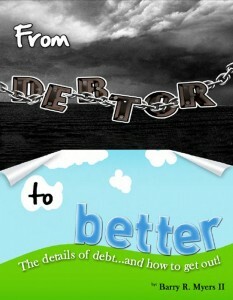 From Debtor to Better: The Details of Debt and How to Get Out is not your average get-out-of-debt book. I don’t just want you to get out of debt, I want you to understand the monster that is debt and be equipped to not only tackle your own debt, but also know how to help others who may be struggling with their own debt issues. As a financial counselor and former credit card debt collector, I share secrets in this book you won’t find in most other places. There isn’t a fancy plan in this book and there isn’t a complicated system to follow. I simply tell you what debt is, many of the pitfalls associated with it and what to do to get out as quickly and safely as possible. If you’re in the dark about how to handle your debt, this book is your flashlight! Let me teach you how to take control of your finances. Leave a comment below and tell us what your favorite mission is and why. If it’s possible, leave a link so that we can get to know them, too. Visit Stacy’s website and look around. Tell me your favorite money-saving idea from Stacy. Leave a link in the comments to the post. 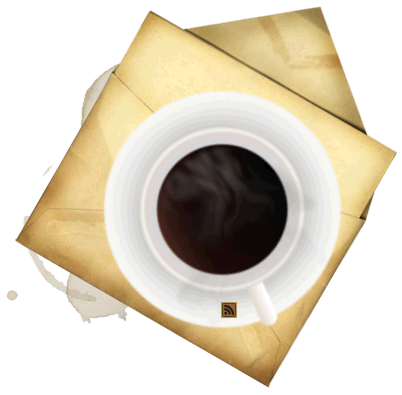 Subscribe to my RSS feed — leave a comment telling me that you have or that you’re already subscribed. Subscribe to my email updates — leave a comment telling me that you have or that you’re already subscribed. Follow my Tweets on Twitter and leave a comment saying that you now tweet– or leave a comment saying that you already tweet me. Tweet about this giveaway, copying me at @halleeb on the tweet. Become a Fan of Hallee the Homemaker on Facebook. Leave a comment saying you did. Follow me on Google+. Leave a comment saying you did. PLEASE leave a comment for each separate entry. I’d hate to not count one that should have been counted. God bless you and I really look forward to learning about your favorite missions! My favorite ministry (apart from my local fellowship) is a mission in Belo Horizonte Brazil called Casa Luzeiro (http://www.bhcentro.jocum.org.br/joomla/index.php?option=com_content&view=article&id=106%3Acasaluzeiro&catid=49%3Aministries&Itemid=94&lang=en). It is particularly special to me and my family because the leaders are good friends of ours and we have visited on a couple of occasions to be part of the work. They focus on commu ity development through extracurricular programs for children, extended tutoring, football leagues, swimming classes among other things. I checked Stacy’s website out. It seems like a nice place to hang out with some iced tea. I found her story about going from coupon queen to a more natural life style. This is something that’s been laying heavy on my heart. Thanks for sharing this giveaway, Hallee! 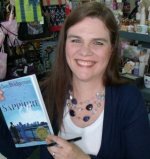 One other thing I’ll toss out is if folks want a free chapter of my book to see what it’s all about, they can go to my site (www.debtortobetter.com) and sign up for my emails on the right-hand side of the page. In doing so, they’ll get a free chapter on how to get out of car debt and find out how to never have another car payment. One ministry I’d like to support and share through this giveaway is Bridge to Hope, working hard to love the people of Miami, FL. Praying for the lovely folks serving at Bridge to Hope! I’m a fan of Hallee’s on Facebook. I was tickled to read about using a CREDIT CARD for a good purpose — to scrape soap scum off the bathtub! LOL! The Climbing For Christ mission is to take the Gospel to those visiting or living in mountainous areas of the world where other missionaries cannot or will not go. I’m hoping to join their expeditions when my nest is empty in a few years. Praying for Climbing for Christ in all their expeditions to many countries. Keep them safe, Lord God. Bring them the finances to continue their outreach. May they find favor in all their endeavors. I love her tips on ways to use leftover produce. I work at a health food & produce store and bring home old produce all the time. I will be extending my blessings even more. I am already subscribed to your newsletter. Love it! I LIKE Halle the Homemake on FB. I’d like to nominate Walk Right in Ministries (http://www.walkrightin.org/) dedicated to equipping and connecting people with Christ-centered community and resources, especially when life is difficult. Founders were inspired by raising a child with Angelman Syndrome, and do an awesome work in coming alongside those facing similar struggles. Heavenly Father, thank you for all of your wonderful blessings. I ask you to help each of these mission to flourish and to be a blessing to everyone involved with them. Give us the strength and courage to glorify you through these missions and everything that we do. In Jesus’ name, Amen. My favorite mission is our local food pantry. They’re so small that I’m sure they don’t have a website. I’m saying a prayer for the other missions mentioned. I subscribe through Free E-mail Updates. Spent some time praying for Be Joyful In Hope today!